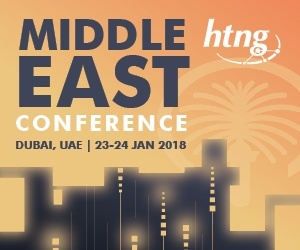 The HTNG Middle East Conference will take place at the Jumeirah Mina A'Salam from 23-24 January 2018. 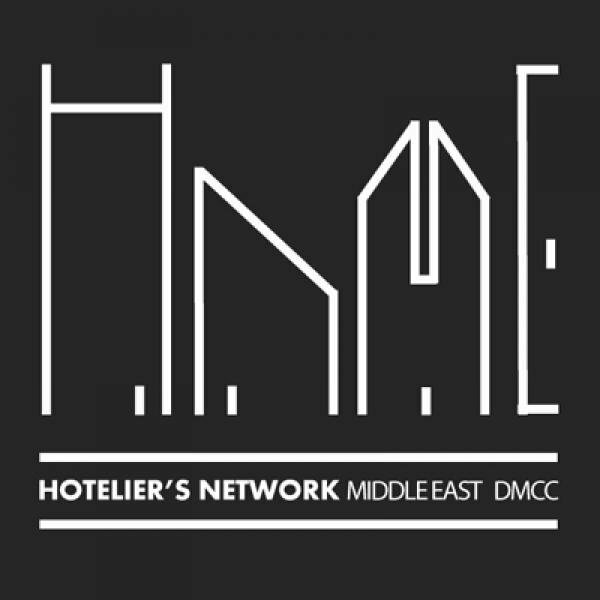 Hotelier’s Network Middle East is the leading platform of its kind for hoteliers, owners, and select consultants and corporate industry partners to connect. The high-level agenda sparks interest and debate and the conversations continue through the night to the evening receptions. The real experience of concepts in the exhibition hall, coupled with bespoke mentoring sessions, energized round table discussions and high calibre participants makes for the perfect mix for this growing forum. Over the last 4 years GRIF has established itself as the annual meeting place for the global restaurant investment community. We're really excited to be attending HITEC Amsterdam again. The 2017 event was excellent and 2018 will be even better. The 2018 Australian Hotel Industry Conference and Exhibition (AHICE), being held in Melbourne on May 2-3, is shaping up to be the biggest and best event yet, with the largest line-up of global Hoteliers descending on Melbourne for the two-day event that’s being co-located with Design Inn. Join us at this leading industry event and take a look at our xnPOS Point of Sale System. While also chatting to us about our other solutions! 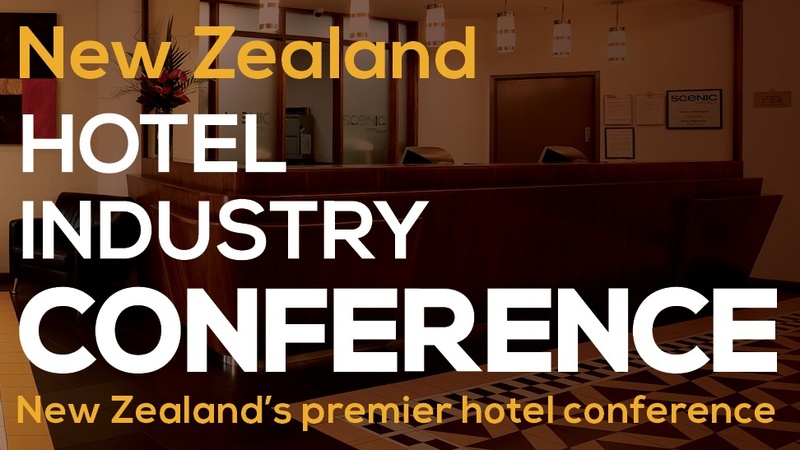 The only annual event dedicated to the country's valuable hotel sector, the conference is co-hosted by Horwath HTL and Tourism Industry Aotearoa (TIA). 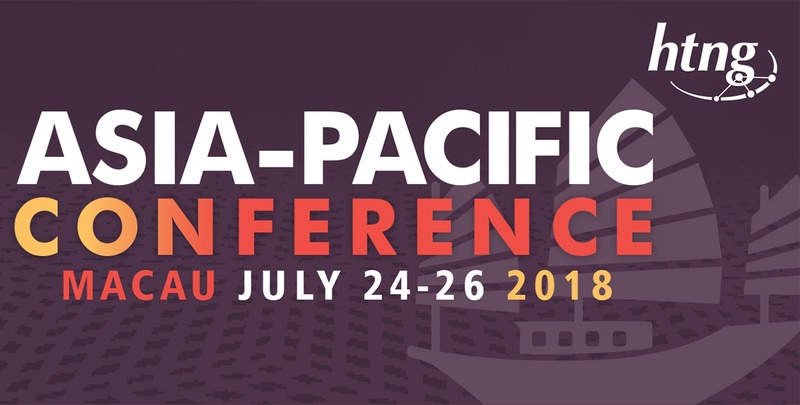 The HTNG Asia-Pacific Conference will take place at the JW Marriott Hotel Macau from 24-26 July 2018. This is a “must attend” event, bringing together key industry decision makers in the Asia-Pacific region. Network with some of the industry’s top experts, attend diverse sessions focused on industry trends and expand your business development. The largest revenue/yield management focused conference and exhibition in Asia-Pacific. This year’s Summit has a travel theme and will include workshops & educational discussion around how we can "Unite & Prosper" as an industry to leverage demand and optimise profits. Hospitality Philippines Conference was created in 2016. Both 2016 and 2017 events were very successful, with the previous events almost covering all major hotel investors, project designers, contractors, operators and suppliers and some 300+ companies or organizations of all kinds participated in the event. Hotel Management Singapore Summit (HMS), a neutral one-stop strategic platform, will return on 20 September to bring together senior hotel executives in ownership, management, operational, commercial, financial and technological roles, to explore the ways forward. Bricsa Consulting is having their 2nd Annual Global Hotels and Resorts – a 2-day strategic business conference scheduled on 24th-25th September at GEM Center, Ho Chi Minh City, Vietnam. We will bring the relevant Ministries, Hotels And Resorts Developers, Architectures, Solution Providers and many more all under one roof where they would be presenting and discussing the latest industry updates; also there will be knowledge sharing about the present and future trends and development in Real Estate market. Hotel Management Asia Summit (HMA), a neutral one-stop strategy platform, will return to Hong Kong on 27 September to directly address all key management, operational, commercial and financial challenges that impact corporate and property P&L. The conference will explore the latest consumer trends and revolutionary business models to help inspire hotel leaders in their quests to reinvent their operations. 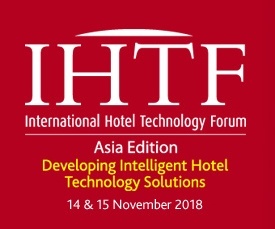 The Asian edition of the global IHTF series is coming to Hong Kong, specifically to cater towards the growing hospitality sector across the region. Running in various locations across Europe, Hong Kong will see the show's first venture out into the Asia-Pacific region, coinciding with our IHTF's 15th anniversary in Europe. 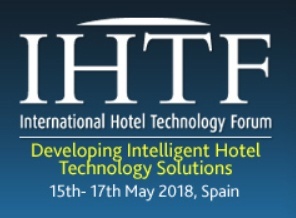 HITEC Dubai 2018, co-produced by Hospitality Financial and Technology Professionals (HFTP®) and Naseba, will feature 30+ speakers, 500+ hospitality stakeholders and 50+ solution and service providers.